What a party for the park! 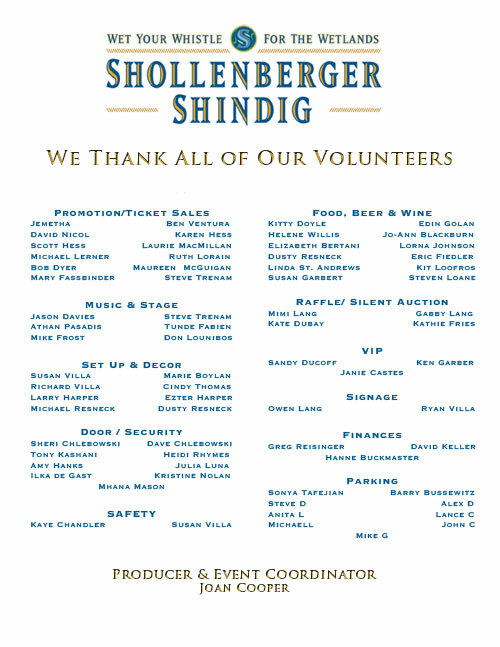 Thank you to everyone who helped make The Shollenberger Shindig 3 a rousing success. Underwriters, donors, volunteers, food vendors all made the evening a wonderful experience and raised the funds needed to preserve and protect Shollenberger Park. To everyone who bought a ticket, brought their friends, participated in the Silent Auction and raffle – everyone who made the time to come out to the Shindig! THANK YOU ALL! THANK YOU TO OUR UNDERWRITERS, without whom we could not have a SUCCESSFUL Shindig! 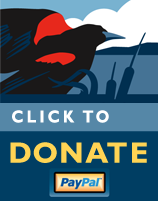 CHRIS AND LISA DOBSON, MAYA PRODUCTIONS, OWL FOUNDATION, PETALUMA TOMORROW, REACH 360 CHROMA GRAPHICS), OUT WEST GARAGE, LAGUNITAS BREWING, RYAN PHELAN, HILL PARK CLINIC, and many MORE donors. BIG THANK YOU to our Silent Auction donors, Raffle Donors, Food Donors, and Food Vendors. Each and every one has been so generous and supportive of saving Shollenberger Park for the community. Special thanks go to Tara and Craig Smith for donating the use of Tara Firma Farms as our venue this year. BIG THANK YOU to Daniel Gonyea our Tara Firma Event Coordinator and Maestro – his grace and willingness was much appreciated by all. The beautiful Sonoma farmland was an eye-pleasing backdrop to the outstanding performance of Maria Muldaur and her Bluesiana Boys. The farm tours were well attended. We are so grateful to Maria Muldaur and her boys for making a joyful noise unto Mother Earth. People were up on their feet, dancing in the barn, with onlookers enjoying the sight with Lagunitas beer in hand. Maria, you made it a night to remember! What’s a party without libation? Generous Lagunitas donated the beer and Hahn family winery donated the red wine, Willibees (OUR LOCAL WINE SHOP AT D ST AND LAKEVILLE) donated the jockey box to serve the beer. All proceeds went to Friends of Shollenberger. MUSIC made the evening sing - thank you to all those who pulled off having a concert, in a barn, way out I Street extension. BIG THANK YOU to Susan and Richard Villa for loaning their flat bed trailer for the stage. Susan also provided the homegrown flower arrangements and the vision in the first place to set up the stage and take the back of the tent off. With a view of Sonoma hills behind the band, it was a picture perfect event. And who got that wall off without a hitch - Mike Frost (Scout Construction) and his able assistant Isaac! Special thanks to Cindy Thomas for the loan of her RV for the performers to use as a Green Room and to Tunde Fabien for setting up the Green Room inside it – you both went the extra mile to make them comfortable and make FOS the perfect host to these wonderful performers. BIG thank you to Athan Pasadis who provided many volunteer hours to assess our needs, the venue and provide the sound equipment and his technical expertise for Maria Muldaur and her band. Thanks to Clifford Coakley of Affinity Solar, who provided the SOLAR power to run the sound. Looking forward to a DUTRA ASPHALT FACTORY FREE future at Shollenberger Park!